Take advantage of your stay at Pré Fixe campsite to discover some of the great sites of Occitanie. The Comminges region is full of history and prehistory, you will have a lot of places to discover. 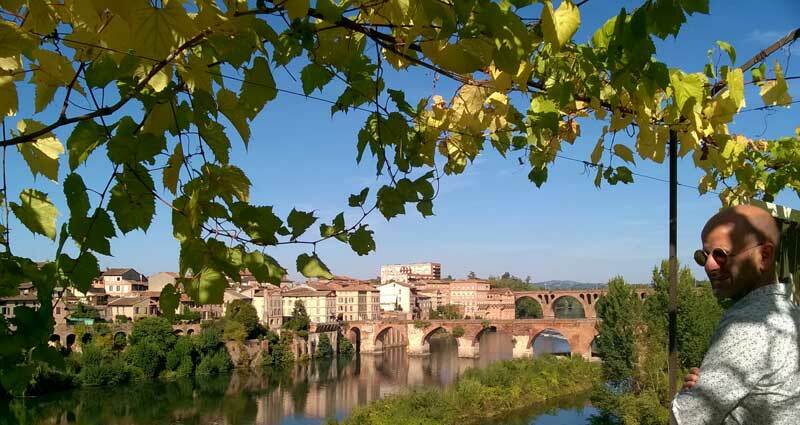 The Haute Garonne is proud of Toulouse, city of art and history, “capital” of aviation. Renowned for its festive atmosphere, Toulouse is also a jewel for lovers of beautiful monuments (the Capitol, the Augustins Museum, the Saint-Sernin Basilica and the Jacobins …). 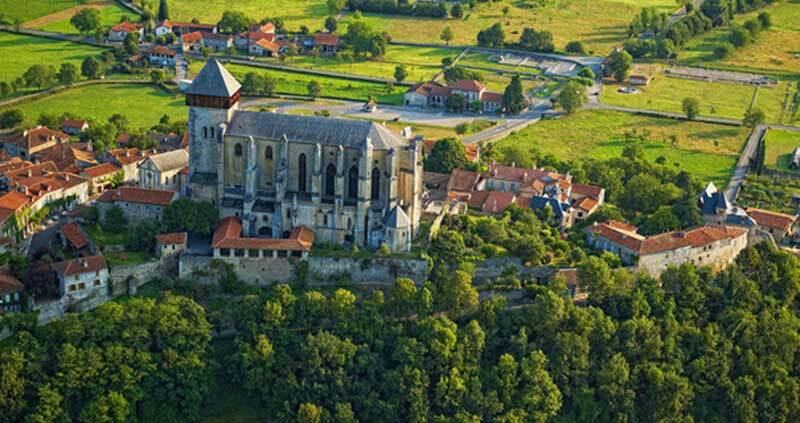 The highest place of art and Pyrenees central history, Saint-Bertrand de Comminges fait partie de l’association , architectural marvel : Unesco heritage classified. During your stay with us, visit the beautiful City of Carcassonne. With its 52 towers and nearly 3 km of fortifications, Carcassonne, World Heritage of Humanity, is the largest fortress in Europe! The Narbonne Gate and the Castle Count constitute finest jewels. Episcopal city ranks among the highest places of humanity cultural heritage worldwide. Since 2010, Since 2010, UNESCO's World Heritage Committee has recognized the outstanding universal value of the Albigensian site, which is visited by more than 800,000 visitors each year. Among the Great Sites of Midi-Pyrenees, AURIGNAC is the closest to Camping Pre Fixe, located on one of the highest mound in the small Pyrenees. It will offer you its famous keep, its prehistoric site which gave its name to the paleolithic period, the « aurignacienne » period. A Prehistory Museum opened there recently. The famous town of Lourdes is close to the campsite. Christians around the world come to visit Lourdes for its many shrines, including the famous Lourdes cave, the Roman-Byzantine Basilica of Notre-Dame-du-Rosaire, or the Basilica of the Immaculate Conception. The PIC DU MIDI, well-known site in Midi Pyrenees, one of the most beautiful edges in Hautes-Pyrenees : 2877 meters in altitude. The Tour de France regularly comes through the Pyrenees cols..
A side trip in Spain in the ARAN valley where you can visit ARAN PARK, bringing together Pyrenean animals. Gargas caves and the hans sanctuary.